The habitat diversity account for an equally diverse number of mammals in the area. Some species, however, were lost due to the agriculture and resultant loss of habitat. Today many of these species are making a comeback through the re-introduction policies. 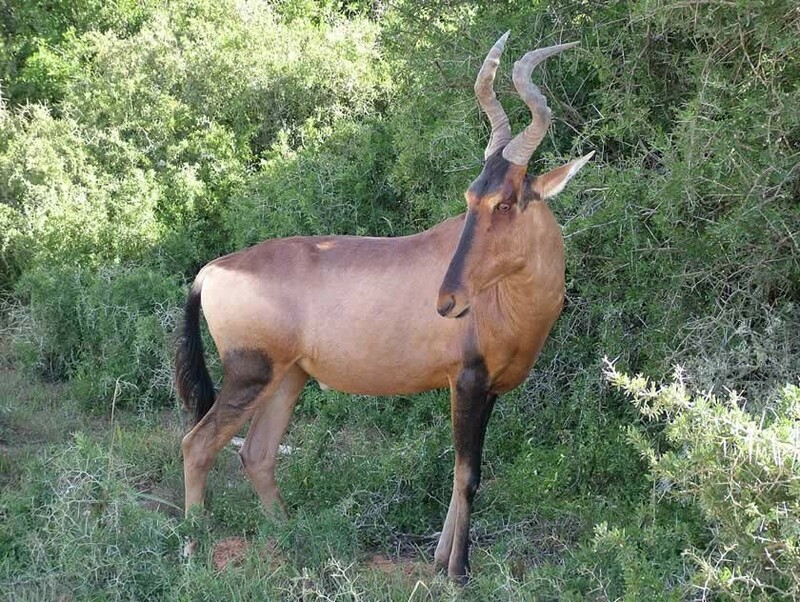 Species being re-introduced include eland, red hartbeest, buffalo and Cape mountain zebra. The most ubiquitous species must certainly be Chacma baboons. They seem to have been just as plentiful, if not more so, in earlier times. The Dutch word for baboon, "baviaan" gave the area its name. The animals were so plentiful that the establishment of a small baboon hide-processing factory was initiated in the 1920's within the Baviaanskloof. You must please help authorities by refraining from feeding the baboons and monkeys as this will eventually lead to problem animals having to be shot. 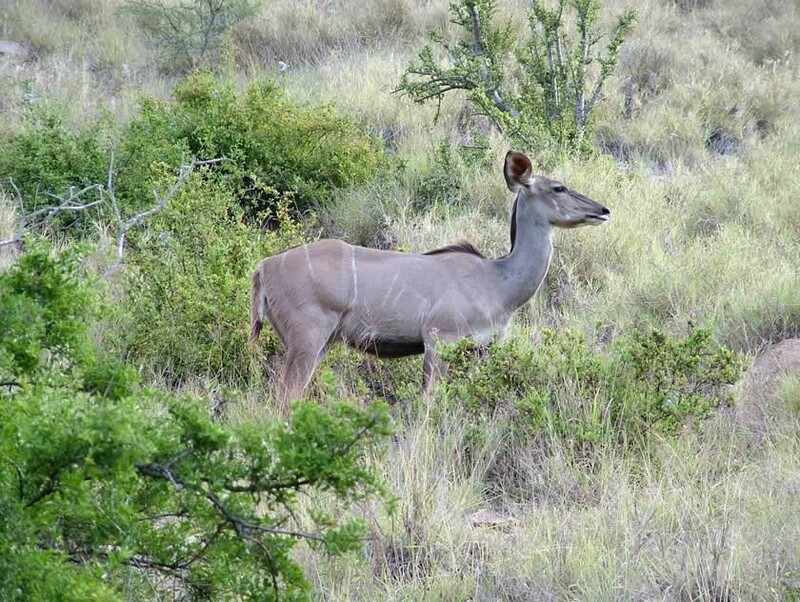 The low-lying valley slopes and bottoms are a haven for bush loving species like kudu, bush buck, common duiker and Cape grysbok. 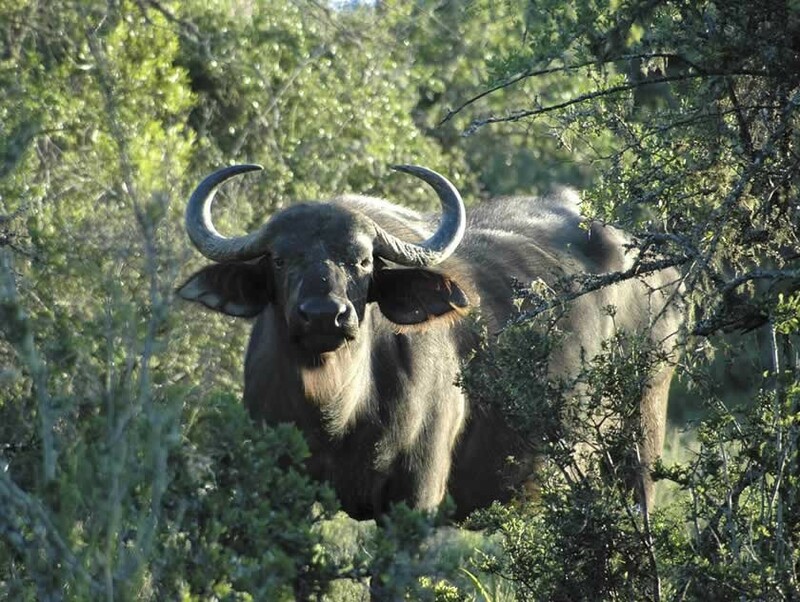 Buffalo tend to lie up in thick ravine bush during the day and move up into the densely vegetated slopes at night to feed. The high-lying grassy plateaus and fynbos covered mountains are home to the red hartbeest, Cape mountain zebra, mountain reed buck, grey rhebuck and klipspringer. 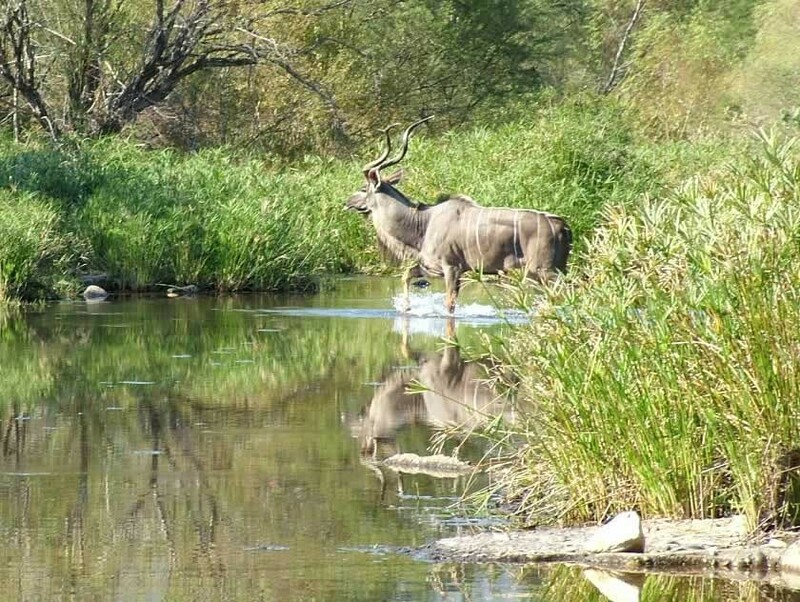 The eland are the great wanderers, moving over vast distances and utilizing a variety of habitats. Caracal and leopard are the main predators in the area, Although caracal may occasionally be seen, the sighting of a leopard is still a very rare and noteworthy event (recent evidence suggests that their numbers are increasing). Cape clawless otter, bushpig, aardwolf, aardvark and a host of other smaller mammals are still reasonably common despite being seldom seen. Four tortoise species occur within the area, of these most likely to be seen are the marsh terrapin and the large leopard tortoise. The tent tortoise, a Cape endemic, is occasionally seen in the drier western and north-western areas while the angulate tortoise is a common resident of the southern part of the Baviaans. Although the majority of the 24 snake species found in the area have a wide distribution range, 4 of these are South African endemics. The snakes most likely to be seen are Cape cobra, puffadder, boomslang, rhombic skaapsteker, Karoo and montane grass snakes and the brown water snake. The Cape cobra and puff adder, are generally regarded as the two most dangerous. The lizard fauna of the wilderness area is remarkable. Of the 28 species present, 2 newly discovered species, a dwarf chameleon Bradypodion sp. and a flat gecko Afroedura sp. 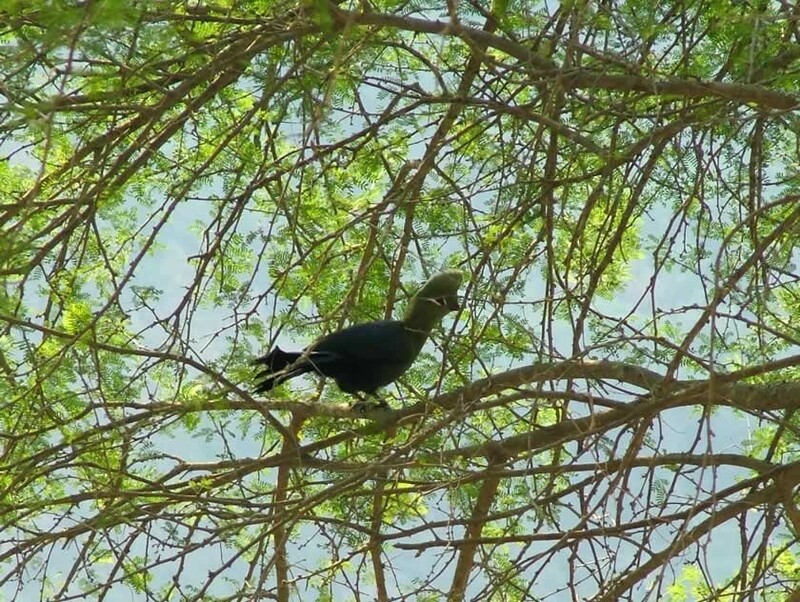 are endemic to the area. A further 7 species are Cape endemics and 7 others are South African endemics!. Most of these occur in the mountainous parts. In summer the Nile monitor is commonly seen near water. The ubiquitous Southern rock agama can be found almost wherever there are rocks and sunshine. The rivers flowing through the area support a diverse indigenous fish fauna - 15 species are known to occur here, of which 3 are endemics to the rivers of the Cape. 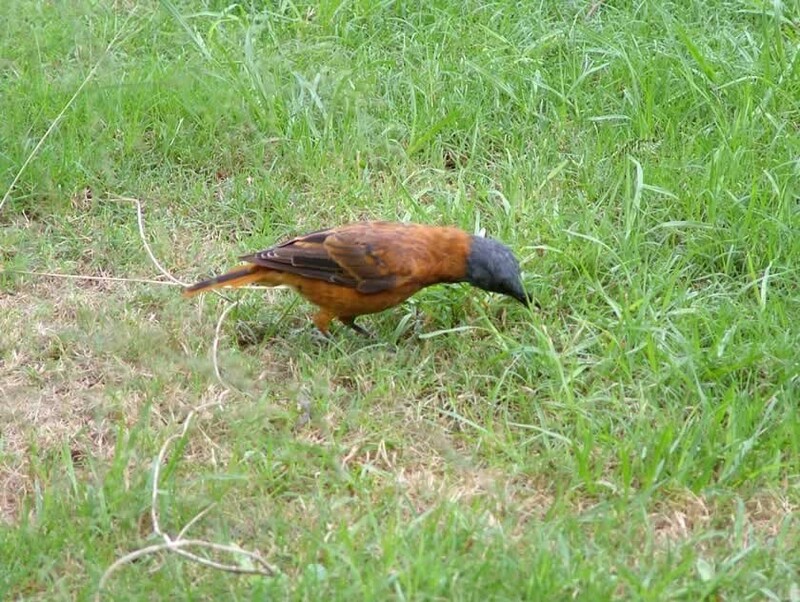 The area is a bird watcher's paradise. 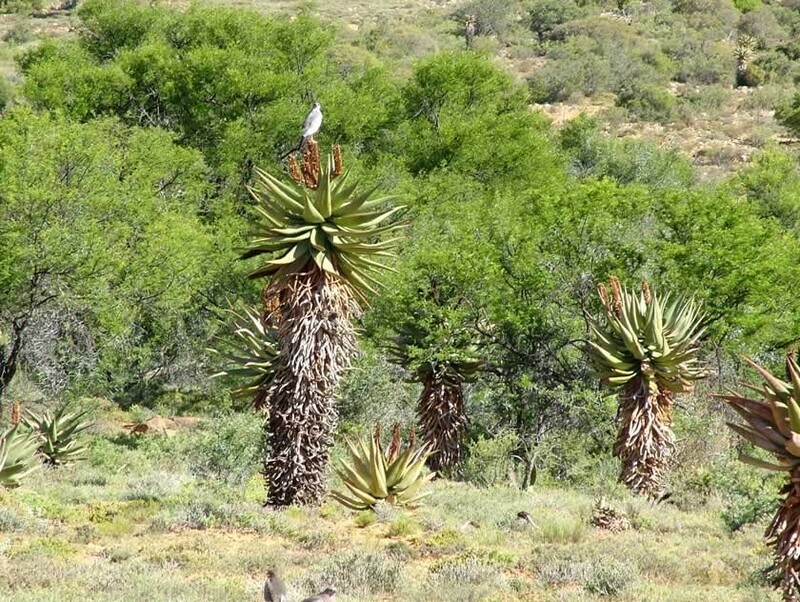 The birds the visitor will see will be determined by the veld type, habitat and season. Nearly 300 species have been recorded. 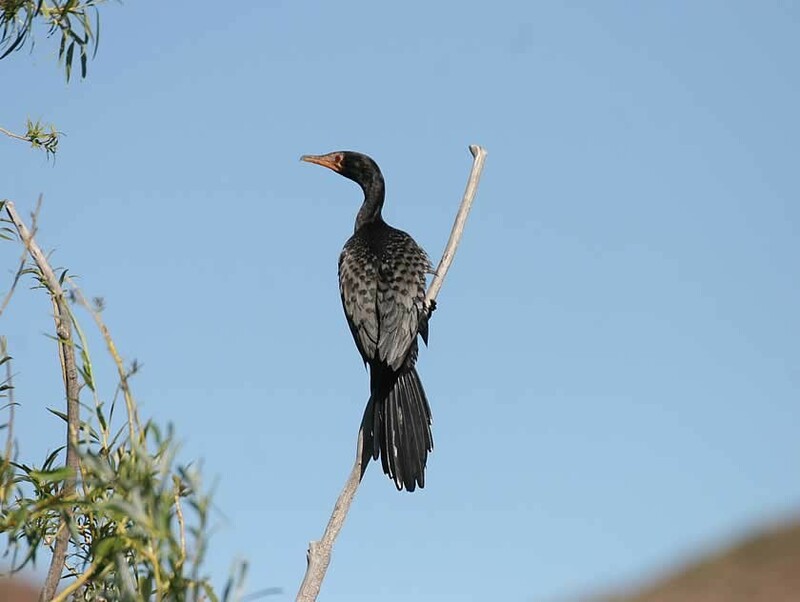 Streams, rivers and open water offer splendid opportunities to view a number of water fowl and species such as fish eagles, herons, a number of kingfishers and even the African finfoot. The forest patches are home to the Knysna Loerie, Rameron pigeons, Klaas's and Red-chested cuckoo, Knysna and Olive woodpecker. Large congregations of different species can be seen at times when the white stinkwood and Cape figs are in fruit. 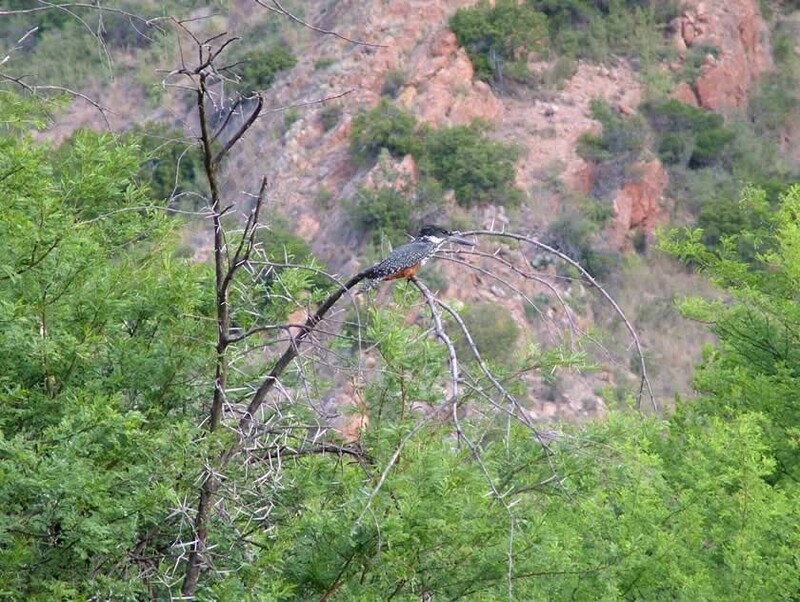 Most species may also be seen in the bushveld on the lower mountain slopes, and along river and stream banks, a habitat which also offers the opportunity of seeing a range of other species, including the Paradise flycatcher, Red-billed woodhoopoo, Brown-hooded kingfisher, Black-collared barbet, Black headed oriole, Glossy starling and 6 different species of weaver. 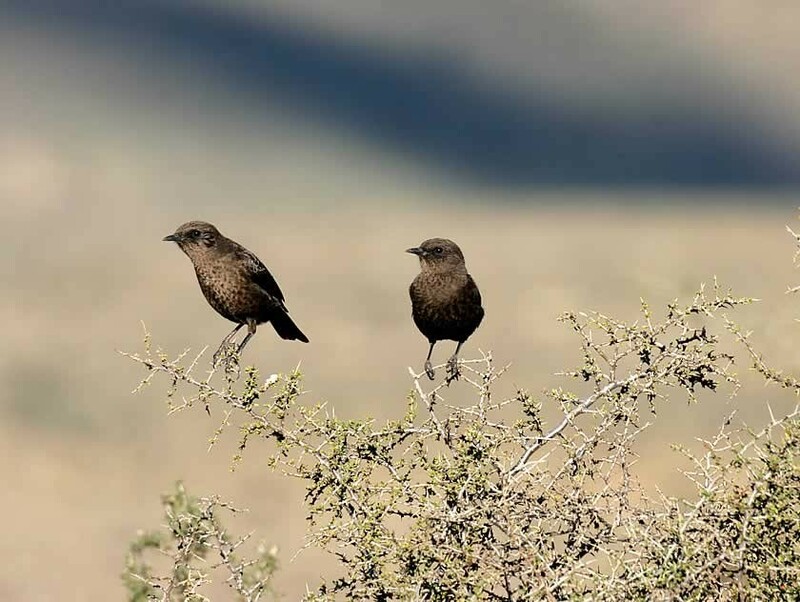 A walk up onto the Fynbos and grassy plateaus could yield another birding bonanza with sightings of Cape sugarbirds, Stone chats, Orange-throated longclaw, Greyling francolin, Black harrier, and even Cape rockjumper. 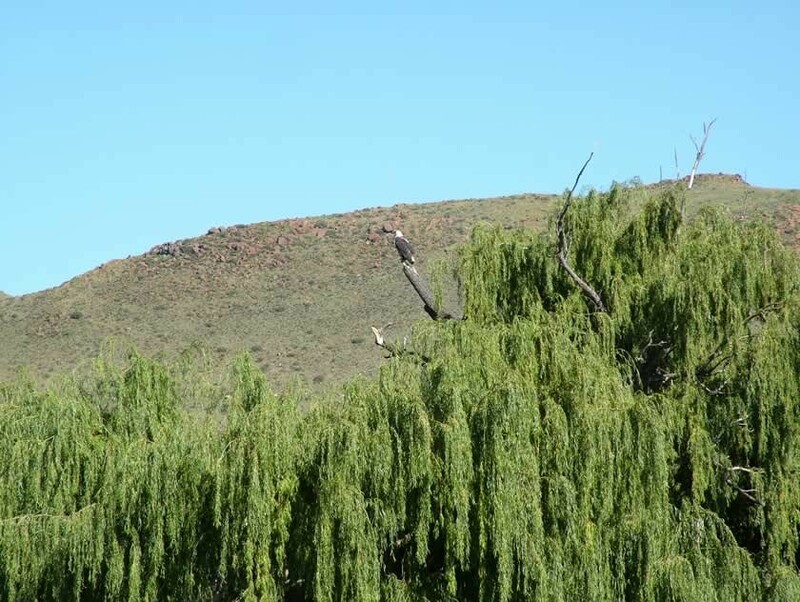 A move into the drier Karoid parts of the reserve could produce sightings of Pale chanting goshawk, Karoo korhaan, Namaqua dove, Mountain chat, Pririt batis and perhaps a Black-breasted snake eagle. The area boasts an impressive 25 number of raptor species. Ranging from the Little Sparrowhawk to Martial eagle. Others include the Crowned eagle and Black sparrowhead. Eight sunbirds occur in the area. The Orange-breasted sunbird is the characteristic species in the fynbos, while the Greater double-collard and Black sunbirds will usually be found in the low-lying bushy parts. Some threatened and near-threatened species inhabit, or make use of the area at certain times of the year. 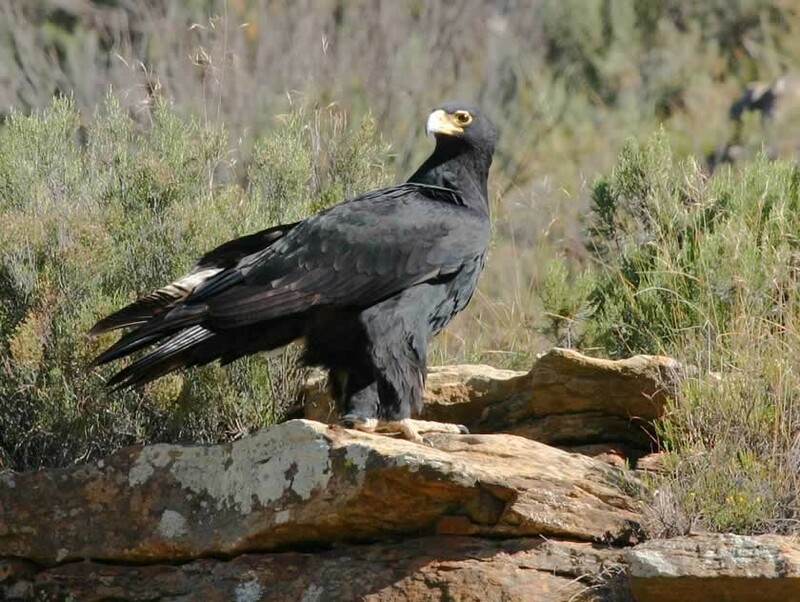 These include Blue crane, African marsh harrier, Striped fluff tail, Stanley's bustard, Black harrier, Protea canary, Black stork and Pergrine falcon.